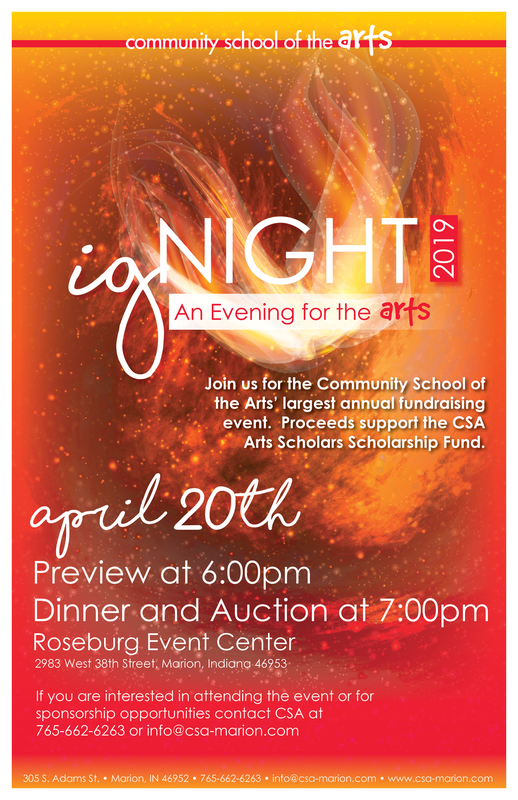 igNIGHT-An Evening for the Arts, is an annual dinner and auction to support the Community School of the Arts Arts Scholars Scholarship Program. The evening features dinner and a silent and live auction with a variety of items including regional experiences and works of local and regional artists. 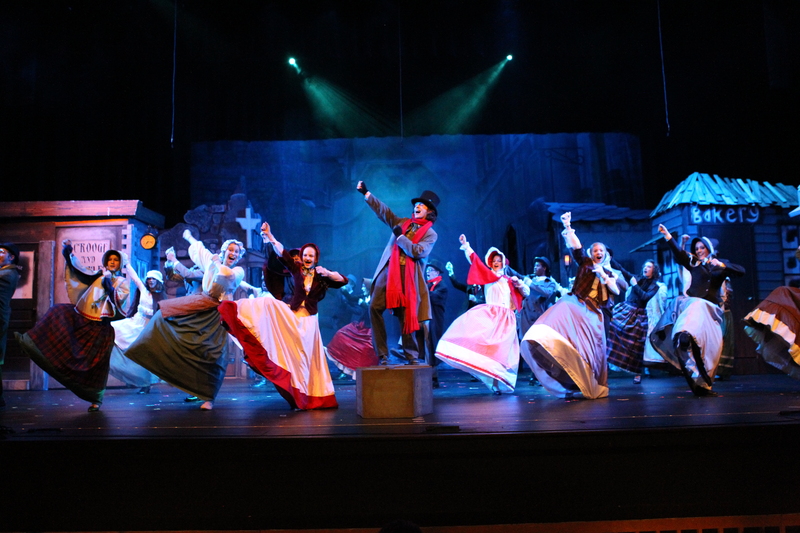 You won't want to miss an evening like no other in Grant County complete with dancing and entertainment. Join us as we ignite potential through arts and creativity!